acasa Prima Pagina Stiri SEV Stiri Voluntariat Movies. Festival. Belgium. Apply for EVS project! Movies. Festival. Belgium. Apply for EVS project! There is an open call for EVS project with EI ref. 2010-BEFL-30 is looking for EVS volunteer. Project is located in Antwerpen and its activities will start in September 2012 and its duration is 9 months. 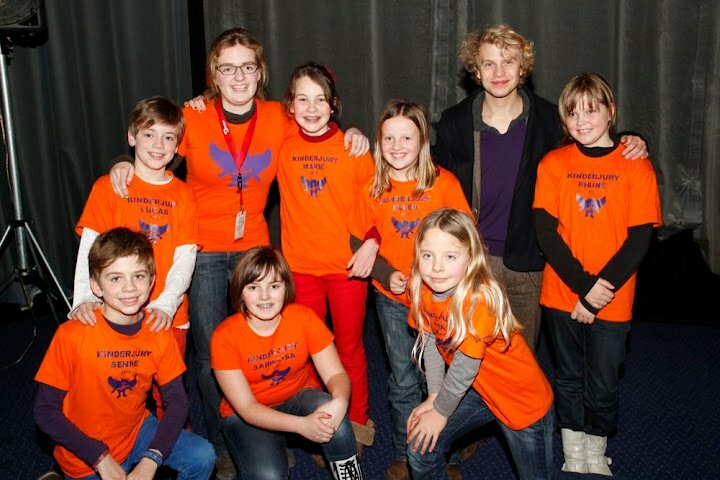 The European Youth Film Festival Flanders organizes a film festival for children and youngsters and involves them in European activities and works with many different partners on European level. The Festival hosts EVS volunteers since 1999 and sees this as an extra opportunity to create a European dimension to this organisation. Antwerp is a city with a harbour of world importance, and the unofficial capital of Flanders, the Dutch speaking part of Belgium. It has a rich and lively social and cultural life, and a differentiated economy. The area where the seat of the organisation is located is a cultural active area in the South of the city and only 5 min by bike or tram of the city centre and very reachable by public transport. The volunteer will live together with the other volunteers from the project of Antwerp European Youth Capital. In addition, the festival elaborates its program with workshops, exhibitions, colloquia, etc. 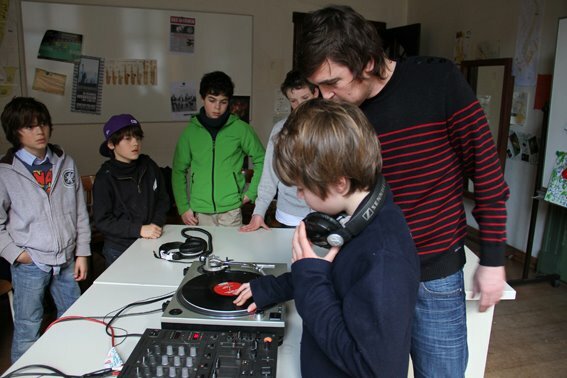 The target group of the project are children and teenagers from all social backgrounds, from 3 to 18 years old. The festival has obtained cooperation with other festivals and professional film organisations throughout Europe. 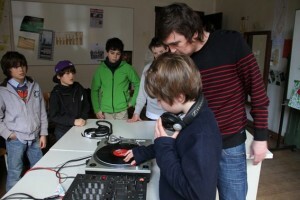 In Belgium they have a strong cooperation with Jekino, a youth film organisation.